MERCEDES BENZ TECHS, ATLANTA’S CHOICE! 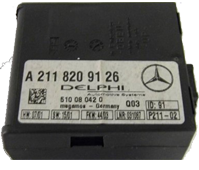 Why pay hundreds or even thousands of dollars to diagnose and repair your Mercedes Benz? 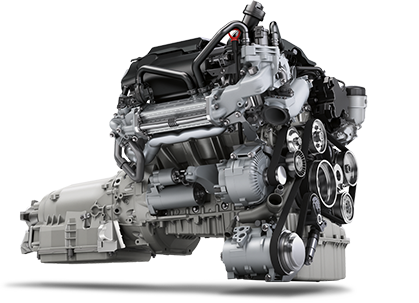 With Mercedes Benz Techs of Atlanta you get highly professional Mercedes technicians that provide an outstanding service an affordable rate backed up by our unsurpassed guarantee. 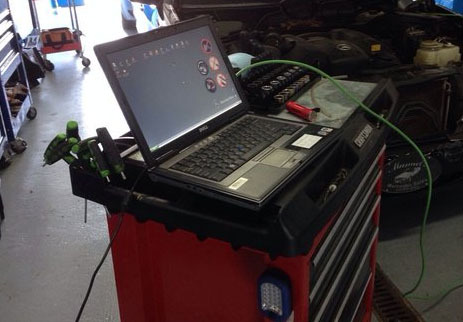 We are trained not only to replace parts but rather diagnose the source of the fault and repair it right the first time using our STAR Diagnostics tool. All of our work comes with a full labor and parts unconditional warranty. If for whatever reason the part fails you can bring it back for a replacement at no cost to you, no questions asked. So, don’t risk your safety or the health of your Mercedes Benz with random mechanics that are not trained specifically to work on Mercedes. Go ahead and schedule your consultation today and be rest assured that your Mercedes Benz will be back on the road in no time, free of mechanical issues, and at a price you can afford! CHECK OUT OUR SERVICE OFFERINGS THAT MAKE US UNIQUE! From diagnosis to the point that your car is back on the road there is a long way, it involves experience, tools, knowledge and equipment . We know how important it is to find a mechanic you trust. 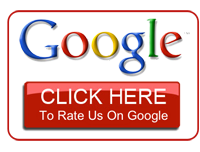 Take a second to learn more about us and read what our customers think by clicking here. We offer a variety of anti-theft unit installation services from ignition to transmission control units. Rest easy knowing that only you will be behind the wheel of your Mercedes Benz, no matter where you park in metro Atlanta or Gwinnett county. Click here to check out more details about our anti-theft services. 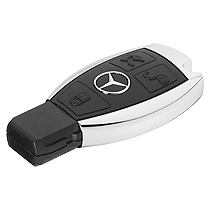 We will get you back on the road, safe and secure, in no time when you come in to us to replace your lost, damaged, or stolen Mercedes Benz key. Click here to learn more about our key replacement services! For a long time it was believed that the only person that could repair your Mercedes is the Mercedes Benz authorized dealer — Not True! We use state of the art equipment with factory trained personnel and highly motivated technicians. In fact, we surpass the dealers service and provide you with the most detailed diagnosis and honest repair technicians that no dealer will be willing to match! 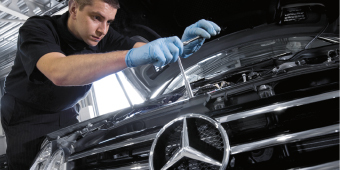 Superior STAR diagnosis is just one of the few things that allow us to provide the best Mercedes Benz Auto repair in Norcross, GA. Click here to schedule service today! Click here to learn more about the STAR diagnostic tool and how it can we use it to properly diagnose your Mercedes.